Thank you for visiting our website. Please contact us with questions, to make an appointment, or to get a free estimate. 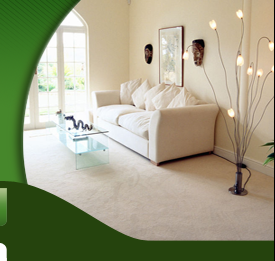 We look forward to hearing from you and providing you the best green cleaning services in Austin. Peace.